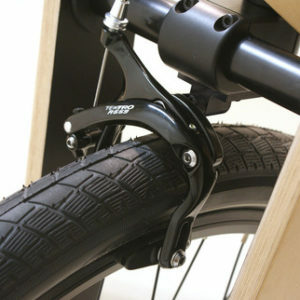 Knog’s Cable lock fits perfectly between a Sandwichbikes wooden frame and is very effective to prevent the average smash-and-grab thieves. 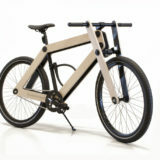 And, not unimportant, because of the materials used, stainless steel with a fiber core, it will not scratch the wooden frame of your Sandwichbike. 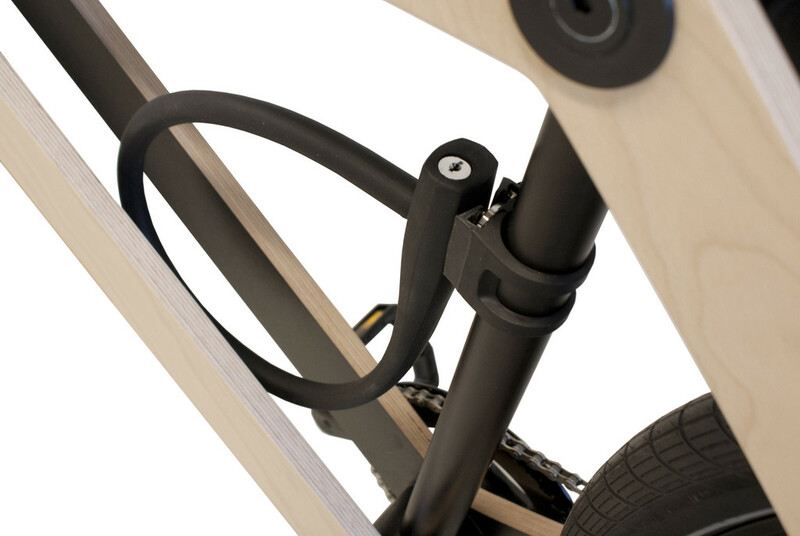 Knog’s Cable lock fits perfectly between Sandwichbikes wooden frame and is very effective to prevent the average smash-and-grab thieves. 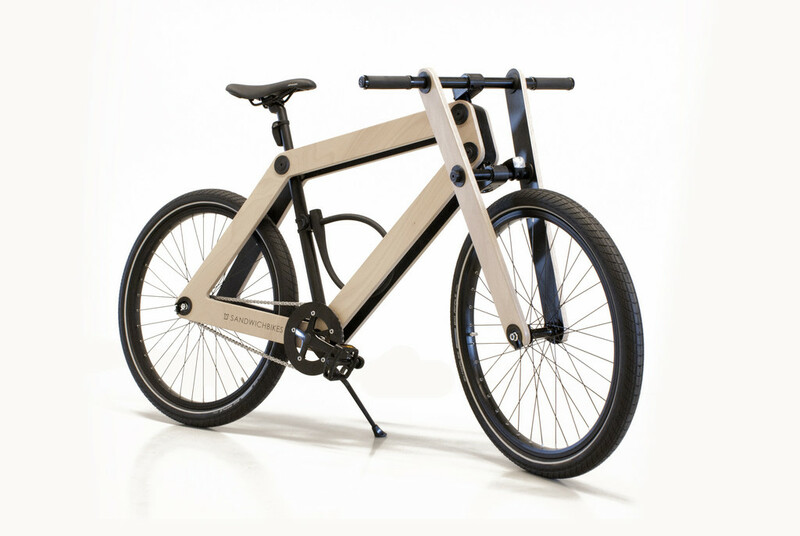 And, not unimportant, because of the materials used, stainless steel with a fiber core, it will not scratch the wooden frame of your Sandwichbike.